Smoking de Luxe Black. 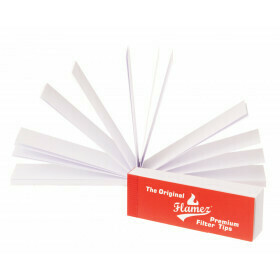 King Size Slim papers with a weight of 13 gr/m2. 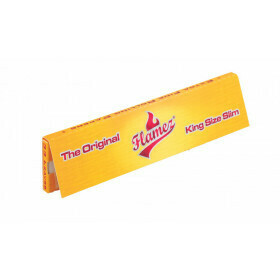 Smoking Black de Luxe king size slim.